Step back into the post-apocalyptic Wasteland of Fallout! This Fallout Adamantium and Stranger Vynl. 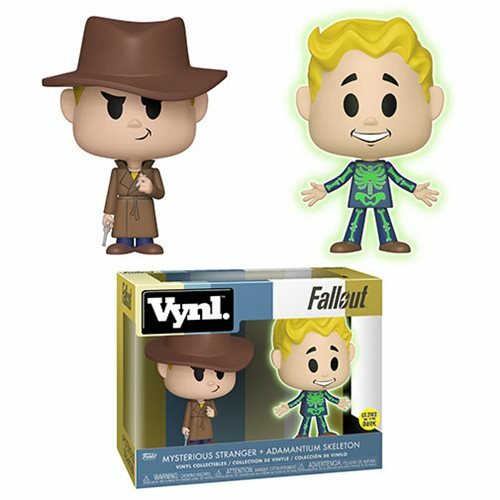 Figure 2-Pack includes the Vault Boy Skeleton and Mysterious Stranger, whose perks are sure to help you! The dynamic duo measure approximately 3 3/4-inches tall and come packaged in a window display box. Ages 3 and up.